FESTIVAL IN A BOTTLE would like to introduce our collection of 100% natural flavoured spirit liqueurs. It makes us proud every time we see the beautiful bottles of our Festival product line in the stores. 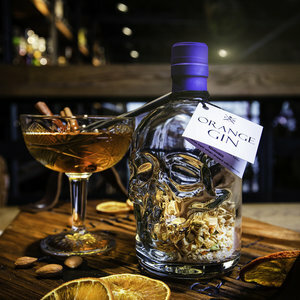 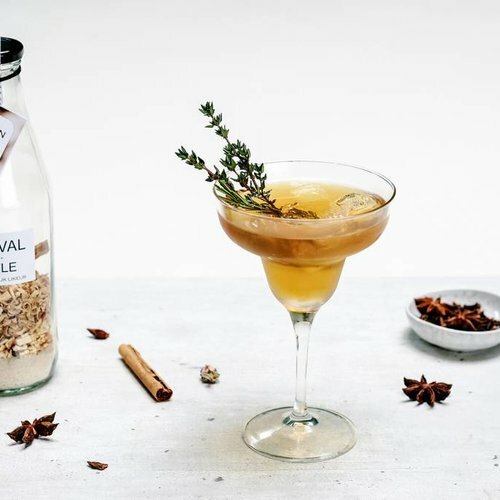 The unique combinations of freshly dried fruit and the best spices in stylish glass bottles make this product a treat for the eye. 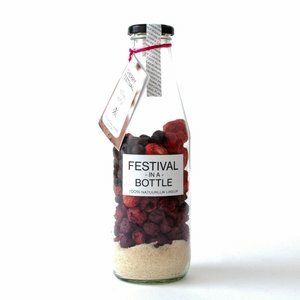 Because we use dried fruit, no water is released and the Festival mixes retain their strong taste. 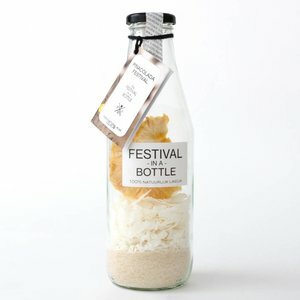 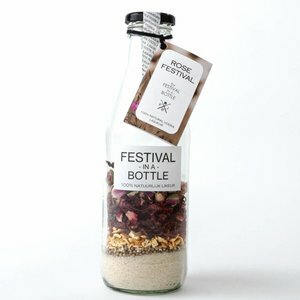 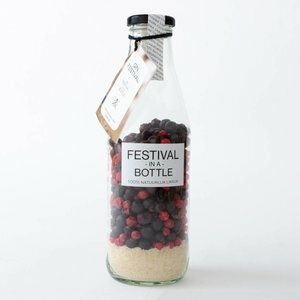 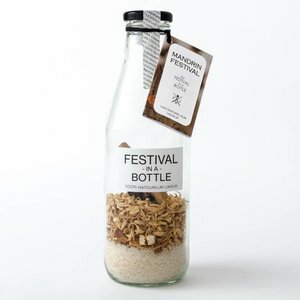 Festival In A Bottle is a creative DIY drink, completely to your taste, but without rubbish or hassle. 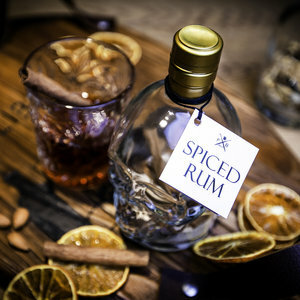 Already during the preparation, you immediately sense the pleasant fragrance of fresh fruits or spices.